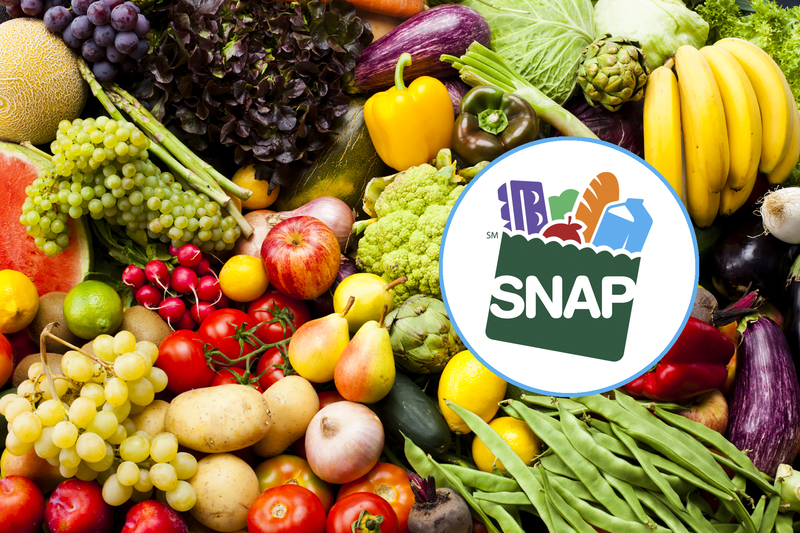 BATON ROUGE, LA — The Louisiana Department of Children and Family Services (DCFS) completed the early issuance of February Supplemental Nutrition Assistance Program (SNAP) benefits late Wednesday evening. "All households that were certified eligible for February SNAP benefits on or before Monday have now been issued those benefits," said Sammy Guillory, DCFS Deputy Assistant Secretary for Family Support. "The cases that remained pending on that date, and any applications we have received since then, will continue to be processed according to the regular schedule for February benefits." Working with its EBT vendor, DCFS loaded February benefits totaling more than $88.5 million onto the EBT cards of 337,927 households. These are early benefits for February, not extra benefits, and should be budgeted carefully to last into March. SNAP recipients who were included in this early issuance will not receive additional benefits in February for that month. "Some clients are asking if they can still use these early benefits in February," Guillory said. "SNAP benefits can be used up to 365 days from the day they are issued." Roughly 50,000 cases, including new applications and ongoing cases that required an annual redetermination of eligibility or six-month simplified report, continue to be processed. Those clients can keep their cases on track by keeping their interview appointments and turning in all requested documents as soon as possible. Additional tips for monitoring the status of a SNAP case, submitting documents and other related topics can be found at www.dcfs.la.gov/snap2019faqs.